Published on March 27, 2016 by Martyn. Read the 1 comment. One Response to Allez Gloria! 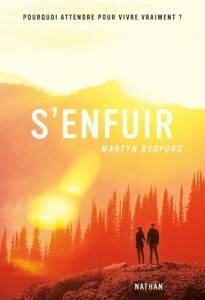 Oh my Goodness,another of your novels finally translated in French,i can’t beleive it!